Whimsical Pieces or Custom Made Just For You . . . 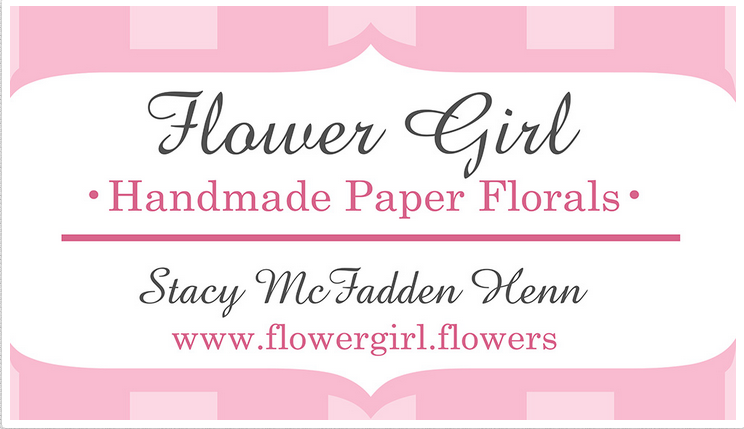 Handmade Paper Florals make an exquisite lasting keepsake . . . I was featured in many scrapbook and paper craft magazines and won several contests featuring my paper cutting skills. (yes, there really is a Scrapbook Hall of Fame!) where one of my winning entries dubbed me as the "Exacto Queen". and I often use these skills in my projects. we begin to lose appreciation for items made by hand with care and personal artistry. Contact me to see how I can personalize a product for you. I deliver in Evergreen for $5.00 and ship anywhere in the USA!